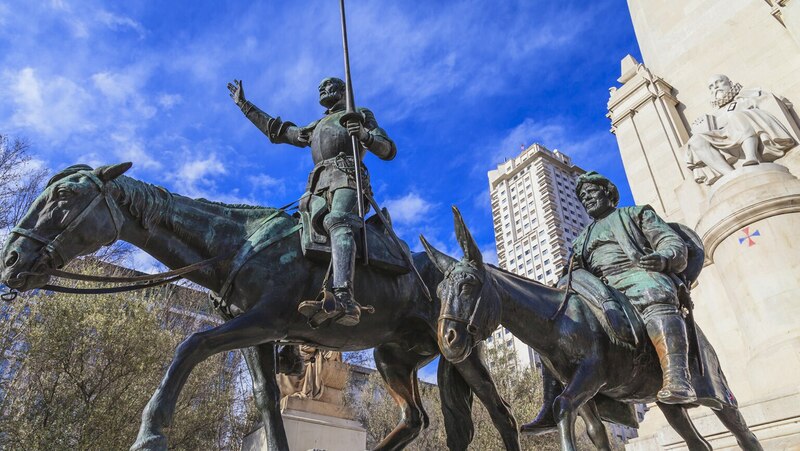 Turn next to Don Quixote, a wannabe knight-errant whose infamous exploits mark a pivotal moment in the history of literature. Explore his fantastic adventures and meet Sancho Panza, who is perhaps literature’s first antihero. See why this novel is so innovative and how it has influenced writers in the centuries since its publication.